SuperPhillip Central: Gamers Don't Just Hate the Wii U-- They're Afraid Of It. 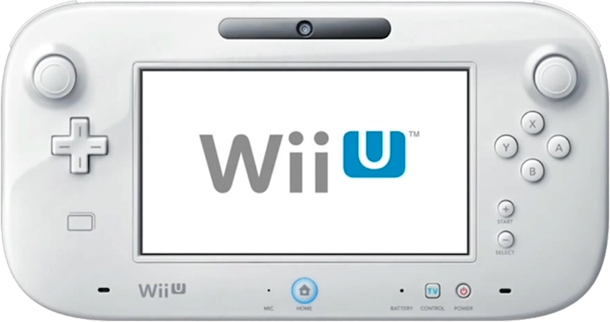 Gamers Don't Just Hate the Wii U-- They're Afraid Of It. We all know Nintendo had a poor showing at E3, and this made it to the point that some gamers just want Nintendo to go away. Well, they're not going to do that, so I guess the popular Internet phrase is for these people who wish Nintendo would to cry more. After E3, it seemed like you couldn't get away from bad news regarding Nintendo's new console. From the paltry list of third-party games being developed for the system to heavy hitters like Call of Duty and Madden at the time being missing in action, the bad far outweighed the good. Truly the antichrist in video game hardware form. That would be fine and all, but even good news reported about the Wii U is quickly turned into a negative. "Oh, the system is at a minimum on par with the Xbox 360 and that's an accomplishment?" That obviously means it's not much stronger, right? Pfft. It's pathetic the jumps of logic being made by your typical message board gamers. "Xbox360 < =Wii-U < PS3 confirmed?" Yeah, because not mentioning the PlayStation 3 means that the Wii U is obviously weaker than it. Some gamers have such vitriol for a platform that's not even out yet, it's just despicable. I have never seen this much undeserved hatred for an unreleased system before. Case in point. It's like some alien technology, man! Then there's the matter of power. We already know that the current foundation of the industry is unsustainable with myriads of studios closing, companies in the red, and games needing to sell five million copies just to break even. So the Wii U is going its own way and not participating in the race to destroy the industry as we know it (I've posted my thoughts on this matter before, so don't fret if you don't follow). Apparently that isn't good for gamers even though it would be pointless to have three consoles that were practically identical. In an industry where some only consider "next gen" to equate to more power (this is an embarrassing stance, by the way), Wii U makes some get butterflies in their bellies because they dread a world where the other console manufacturers emulate Nintendo even more than they already arguably have and make less powerful systems. Screw the well being of the industry-- I want more power, higher framerates, bigger budgets, and more polys being pushed! time I looked at this article. So here's an ostrich. 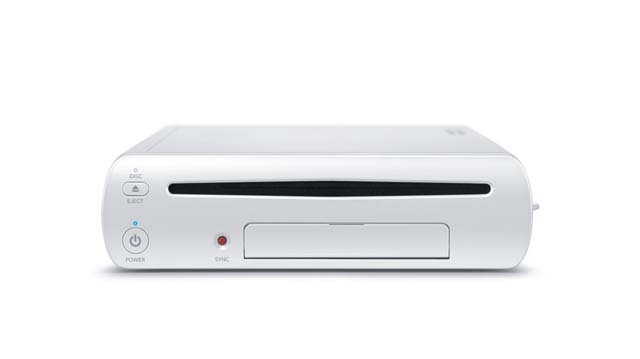 Now, don't get me wrong-- there are plenty of valid reasons to dislike the Wii U. However, the kind of gamer I'm talking about doesn't have time for facts or reality to base their opinion and distaste for the system on as well as jump to inane conclusions. I'm to the point now that reading message boards like NeoFAQs (you know, the site that wrongly pretends it is better than every other video game forum on the planet when it is just as bad and has just as many trolls and fan-things?) and GameFAQs is an impossibility. The stupidity and amount of rage towards an unreleased video game platform is just stupid. Even as someone who doesn't care if Nintendo succeeds, I sort of want the Wii U to do really well just to spite these horrible slobs. Could you imagine what the obnoxious message board gamer would do then? Oh, the glorious meltdowns, excuses as to why the Wii U is outselling their precious platform of choice, and tears! 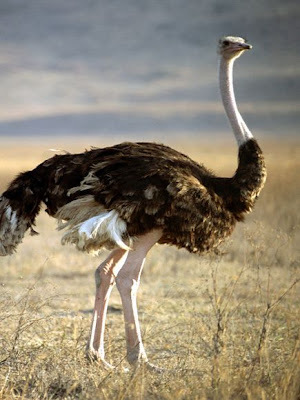 The typical message board gamer constantly humiliates itself, and their seething acrimony towards a little white or little black box is yet another black mark in the history of these loathsome creatures, a true shame to this industry.